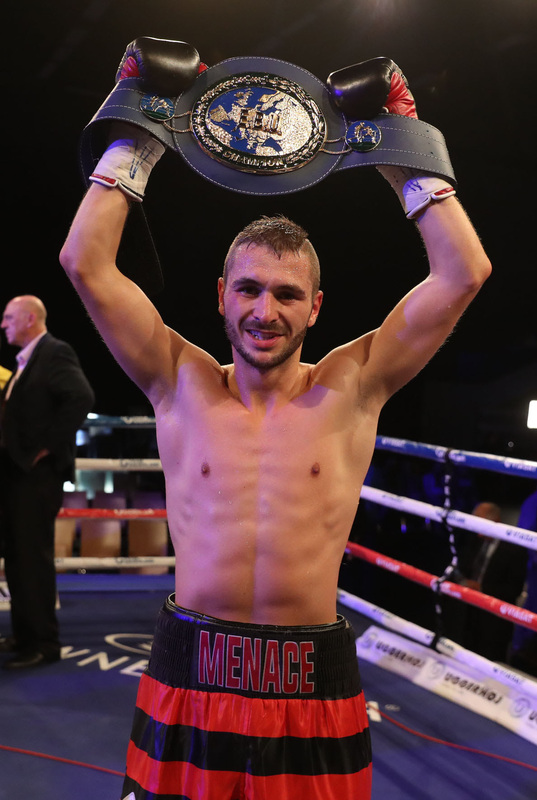 Dennis Ceylan (18-0-1, 8 KOs) will defend his European Featherweight title against Isaac Lowe (13-0-1, 5 KOs) on March 18 at the Ceres Arena in Aarhus, Denmark. Ceylan claimed the European strap with a heroic performance against Ryan Walsh on October 15 in Frederikshavn where having touched the canvas in the first-round, the 27 year-old battled back to score a unanimous points decision to become Denmark’s first European Champion since 2007. The Aarhus-boxer now returns to his hometown arena to make his first defence against undefeated British boxer Lowe, the current Commonwealth Champion and cousin of controversial heavyweight star Tyson Fury. ‘’Dennis is a good fighter, he’s tall and he can box, but he’s not got anything I’ve not seen before,” said Lowe ”I’m coming to Denmark to knock him out! Ceylan has been left unimpressed with his opponent’s trash talk, and says he is looking forward to successfully defending his title in front of his home fans in Aarhus. ‘’Lowe talks too much,’’ says Ceylan. ‘’I’m already getting sick of him. All my opponents have said they were going to beat me, but it’s never happened before and it’s not going to happen now, so let him talk. ‘’I respect Lowe like I respect all my opponents. He has earned his right to face me, but I don’t fear him. I feel that I can beat anyone in my weight class and Lowe is just another stepping stone for me to get to the top. Tickets for the European Featherweight Championship contest between Dennis Ceylan and Isaac Lowe go on sale today at 11.00 (CET) and are available online via www.billetlugen.dk or by calling (+45) 70 263 267.